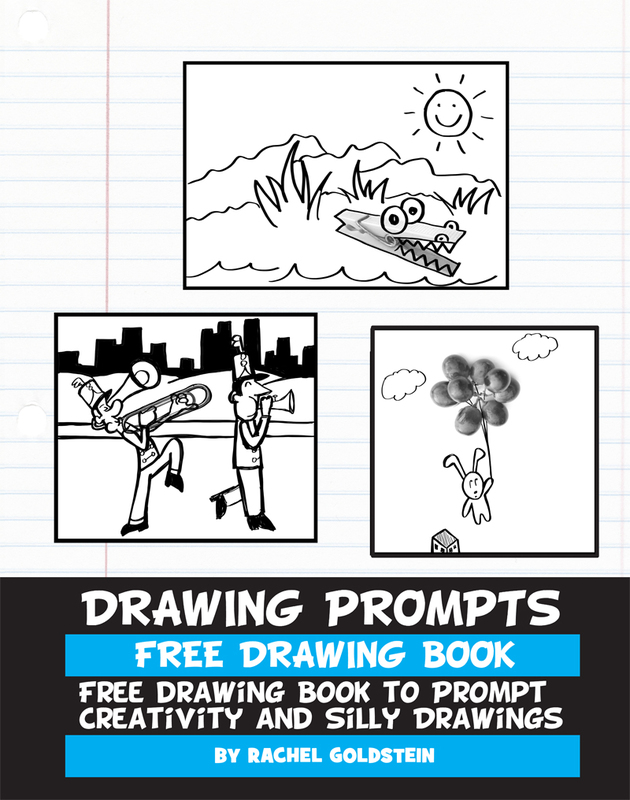 Drawing prompts are a fun way to boost your drawing creativity. It helps bring ideas to the mind and allow the artist to drawing from the creative side of their brain. Plus...it is a lot of fun. You will love the silly ideas that come out of your child's mind.